Body pain is associated with every individual's life in this world. Pain basically indicates that there is some disorder or imbalance in the body due to some external or internal factors. People do not know it but they often take their body for granted. There is no denying it but our body needs rest. 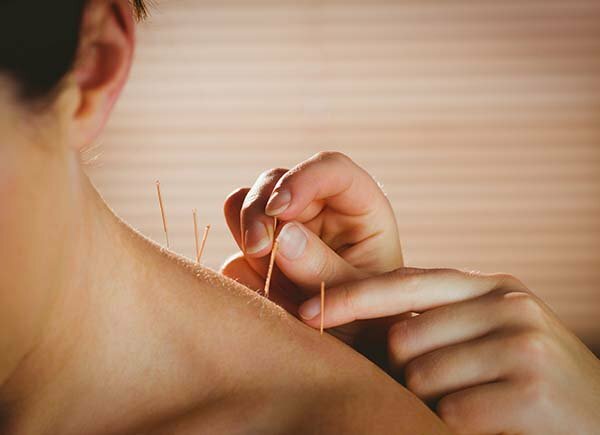 Acupuncture is an alternative medical treatment system in which the main method of treatment consists of using fine needles to 'puncture' the skin of the patient. 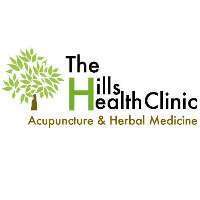 Acupuncture has been one of the oldest traditional Chinese medicines that people still use nowadays. 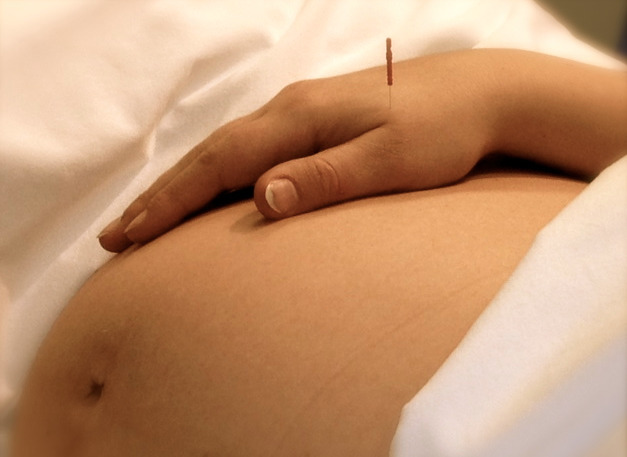 There are lots of benefits of acupuncture; these include the benefits for pregnant women.